The Super Bowl is a week away and for those of you who are planning watch parties, have I got a delicious treat for you! I won’t go into how much I don’t understand the sport even though I’ve attended several games in high school because of band duties. I have this great super power, handed down from my granny, of tuning out things that I have absolutely no interest in. It drives Greg up the wall whenever he wants me to focus on something and then I swiftly escape to Lala Land. Oops? Sorry not sorry. If y’all don’t know by now, I like to be different and switch things up a bit. When thinking about football party snacks what immediately comes to mind? Bacon-wrapped smokies, potato skins, wings, and things, right? Well, today I’m teaming up with Walmart to share a delicious recipe that is neither of those things. In fact, these tasty bites aren’t even in season being that they are seafood, but it’s the Super Bowl, you’ve been having seafood cravings and need to eat your feelings. What’s a little splurge for happiness, right? This is where you nod and chuckle even if you don’t agree. Mmm kay? 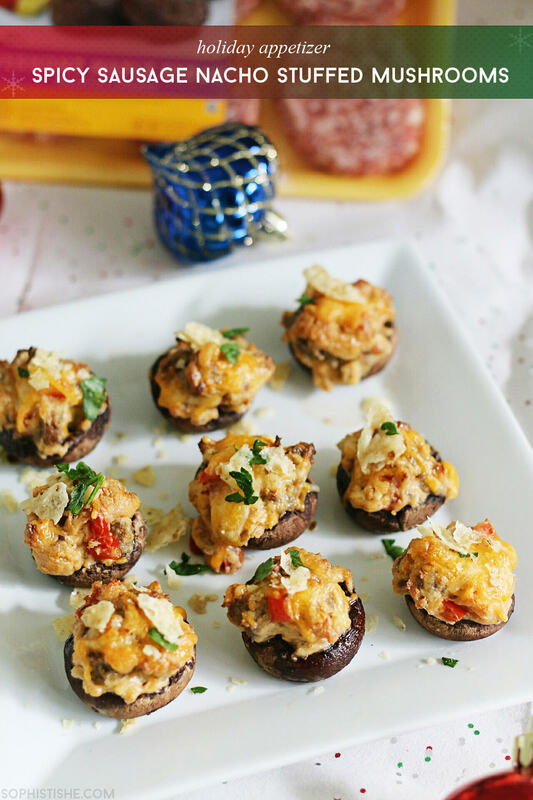 These yummilicious Cheesy Crab Bite Appetizers are truly a crowd pleaser and they go fast! Stand out from the crowd of bacon-wrapped smokies, potato skins, wings, and things and turn heads with these Cheesy Crab Bites. If you decide to make them, feel free to leave a comment or tag me on INSTAGRAM or FACEBOOK using the hashtag #Sophistishe! Melt butter and place cream cheese out on the counter to soften to room temperature. In a large mixing bowl, prepare the cornbread according to the directions on the Jiffy Mix package. Drain liquid from crab meat and add to cornbread mixture. Add Panko breadcrumbs, cream cheese and shredded cheddar cheese, mix well. Add finely chopped red peppers, sliced green onions and mined garlic. Add milk, sugar, pinch of salt and melted butter. Mix until ingredients are combined. Let mixture sit for 10 minutes. In a large, high walled pot, heat oil over medium-high heat. You want to make sure there is enough oil to cover ⅔ of the crab balls. Test the oil to see if it's ready by dipping the end (handle-side) of a wooden spoon in the oil. If the oil begins to bubble, it's ready. If not, let it sit a bit longer. Once the oil is ready, gently drop in 4-5 crab balls. Reduce the heat slightly and let them cook until they are a deep orange/brown, turning occasionally. Remove the bites from the oil and let them drain on a paper towel. Once they're cool enough to handle, cut a ball in half to check the inside. If the inside is cooked well, then continue to cook the poppers using the same method. If the inside seems to have cooked less than the outside, then reduce the heat of the oil and try again, leaving the bites in for slightly longer until they reach the proper color. Serve the bites warm with dipping sauce of your choice. May I suggest homemade ranch dip? I think I could eat a truck load of these babies! I am definitely going to make these for March Madness!